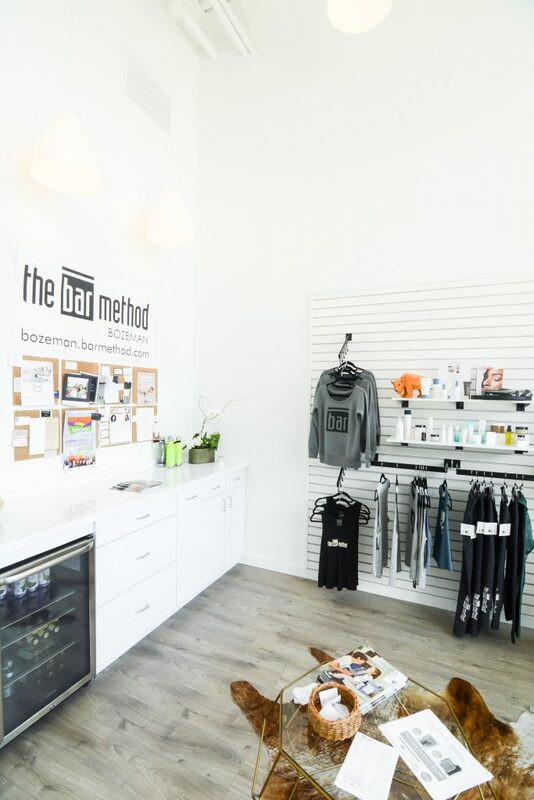 The Bar Method Bozeman is a boutique fitness studio offering barre classes for students of all levels. The signature method uses your own body weight, the ballet barre and a few props to create a transformative workout that results in long, lean sculpted muscles. Not only does it reshape your entire body, but it allows you to channel your inner strength and leave class feeling strong, confident and poised. Highly-trained instructors customize the exercises to ensure they are safe and effective for any age and every body, including modifications for pregnant women and students with injuries. Our staff and community are here to support you from the moment you walk through the door. We are conveniently located at Ferguson Farm next door to Lone Peak PT, down the street from Sidewinders and across the parking lot from Chi Nail Salon. We have plenty of parking directly outside our front door. We also have a fabulous Kid's Lounge to keep your kiddos busy while you shake with us! Hi I'm Christina Price, the proud owner of The Bar Method Bozeman. My husband, Holt, and I moved to Bozeman from the east coast with our three kids for a better life and to raise them in a wonderful, active community. What we found was beyond our greatest expectations. Bozeman's community is warm and inclusive and we're completely in love! We're so excited to bring this amazing method here. Come and join our wonderfully charged and supportive community! Find better alignment and posture in your body as well as strength and flexibility. 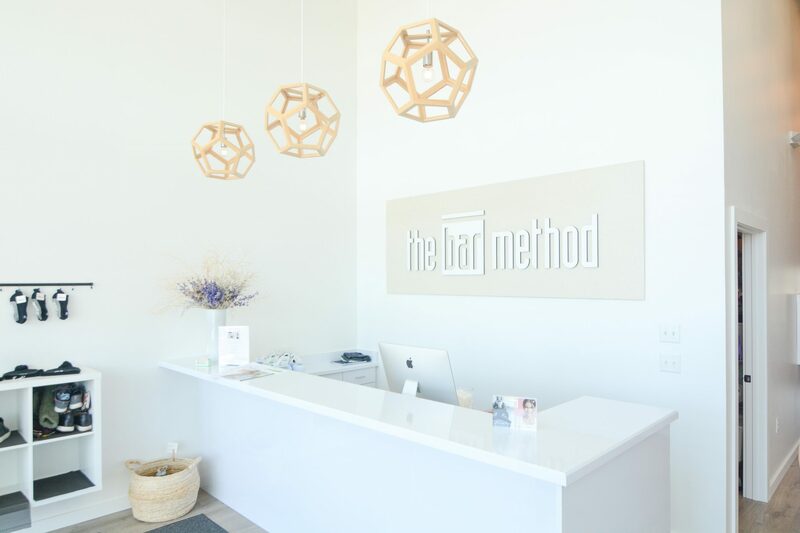 Let Bar Method lead you to your next step in health and wellness. Come check us out and try something new that could possible change your life! Be Bar Method! While walk-ins are welcome, class sizes are limited and can be sold out. 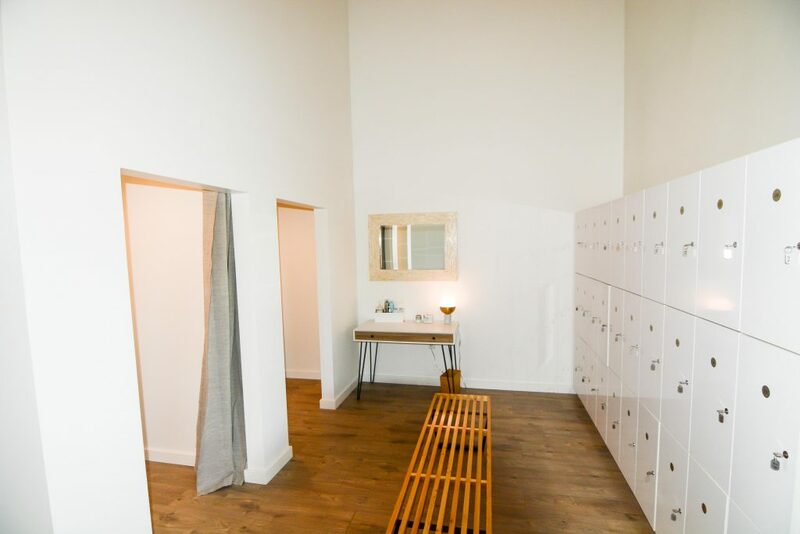 We highly recommend reserving classes online or The Bar Method app in order to guarantee your spot in class. If you cannot attend class, cancel your class online, on The Bar Method app, or call the studio to avoid being charged for a no-show. Early morning classes (classes before 9am) require cancellation 10 hours in advance to avoid a penalty. All classes that begin after 9 AM require cancellation 1 hour in advance. Please do not bring uncapped drinks into the exercise studios. Capped water bottles are allowed. We provide towels without charge. 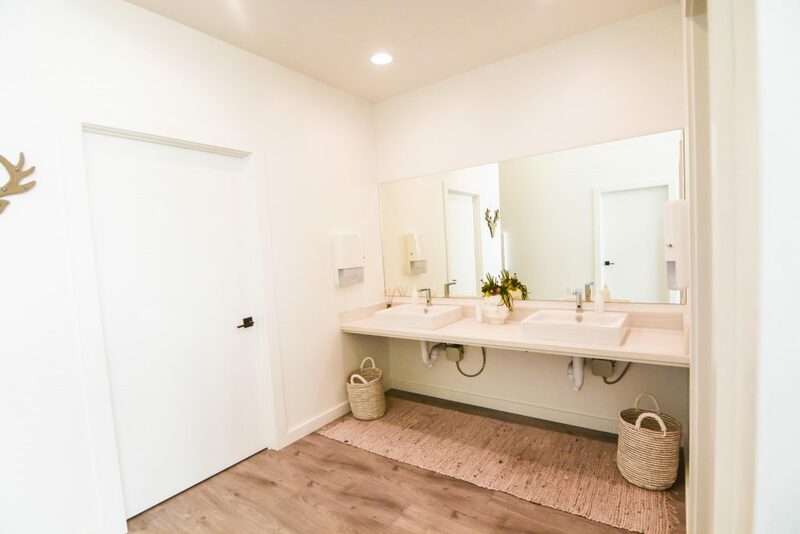 Hand towels are available outside of the Studio. Please leave your towel in the hamper on your way out. Pregnant clients must provide the front desk with a note from their doctor allowing them to take strengthening and stretching classes once they hit their second trimester. We also recommend that pregnant clients avoid Bar Advanced and Bar Move (once added) classes. Clients under 18 must be accompanied by an adult unless given prior permission. Mothers who bring children under age 7 must ensure they are in the childcare room during class. Children are not allowed to play or climb on the stall bars and other exercise equipment. You can make reservations for childcare either online, by phone, or in person, up to 10 days in advance. When reserving by phone, please indicate your name, the time of the class you plan to attend, along with the name and age of your child. Childcare costs $7 per child ($5 for members) and is available during our 8:30am and 9am class time Tuesday, Wednesday and Thursday. Dogs may be kept in our office while you take class if they are well behaved (and clean) and the weather is too bad to keep them outside. We have parking directly outside of our studio entrance in the parking lot as well as on the blvd side. Founder’s and Club Bar members are allowed one free membership freeze per year for up to 60 days. An additional fee of $50 is required for any additional freezes to your membership.